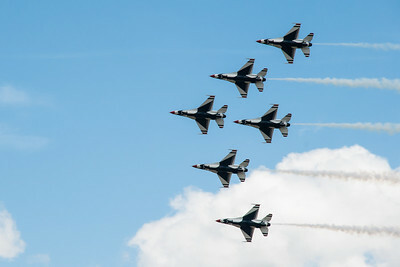 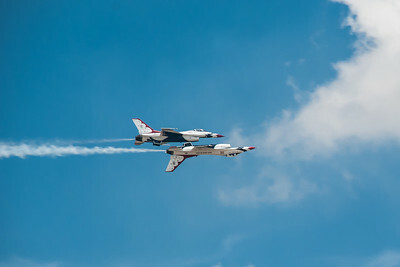 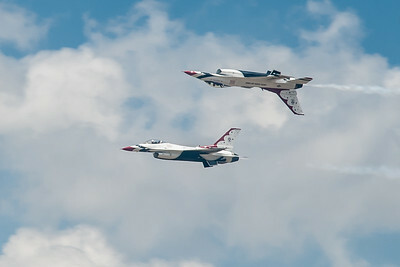 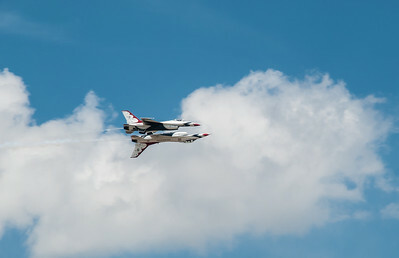 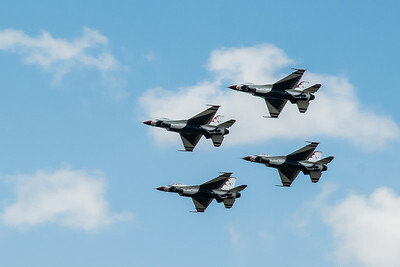 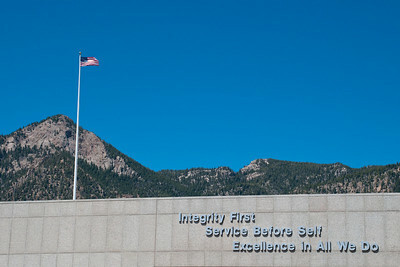 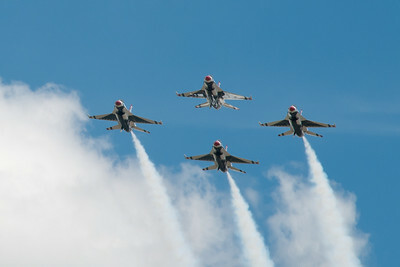 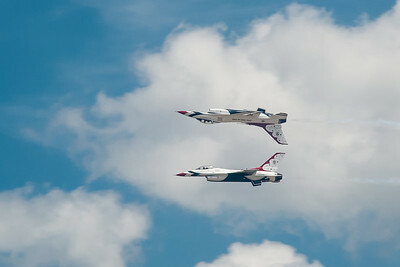 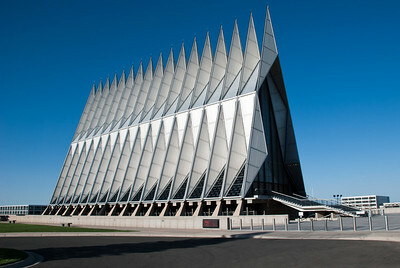 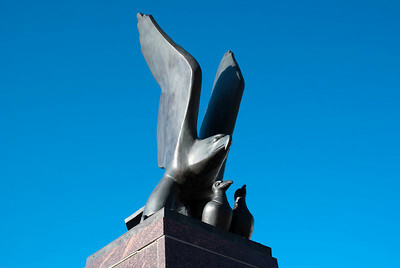 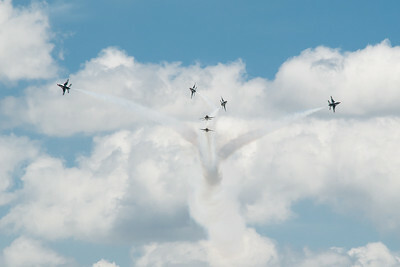 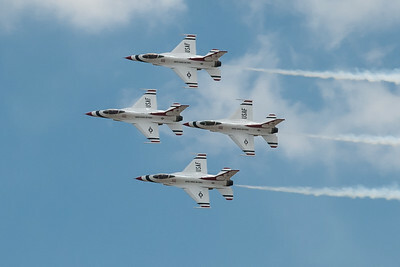 Colorado Springs is home to the United States Air Force Academy. 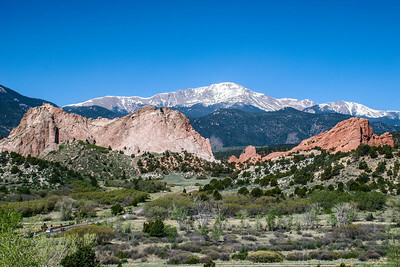 It is an area of unparalled beauty. 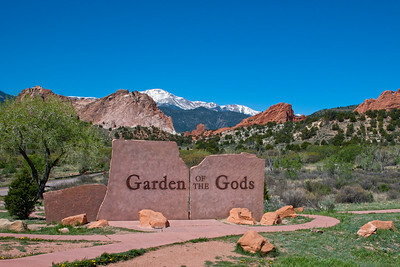 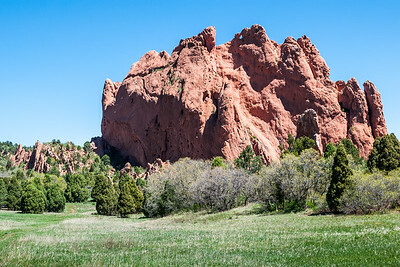 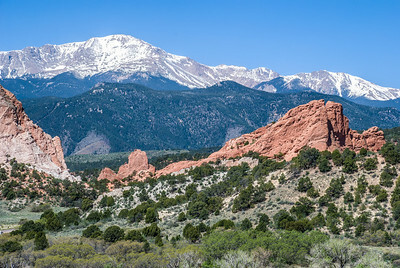 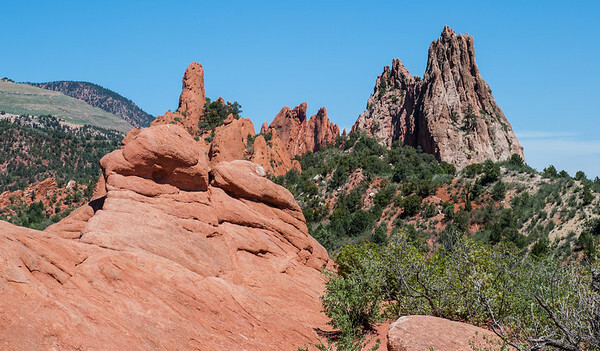 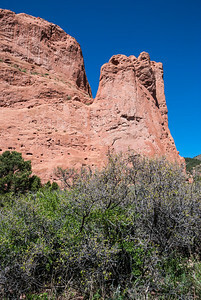 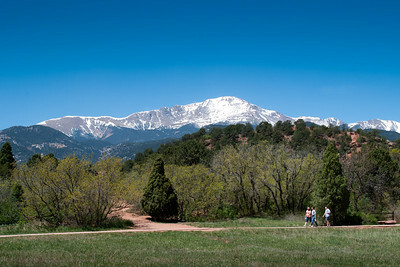 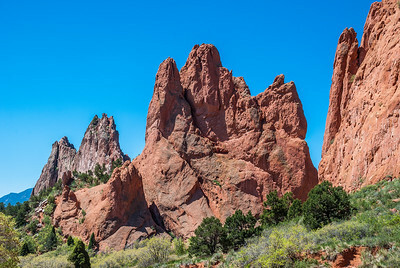 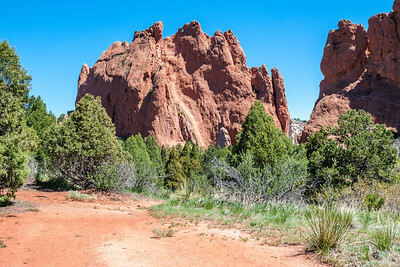 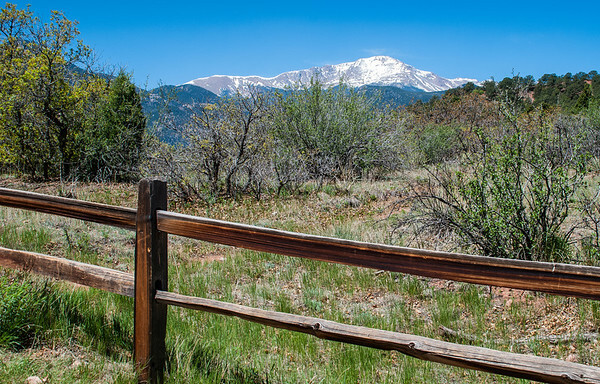 The Garden of the Gods is aptly named for its richly colored sandstone rock formations, and majestic Pikes Peak inspired "America the Beautiful", one of our favorite national songs.